Famous figure endorses my book! I finally found a well-known (although elusive) figure to endorse my book and even pose for a photo!! 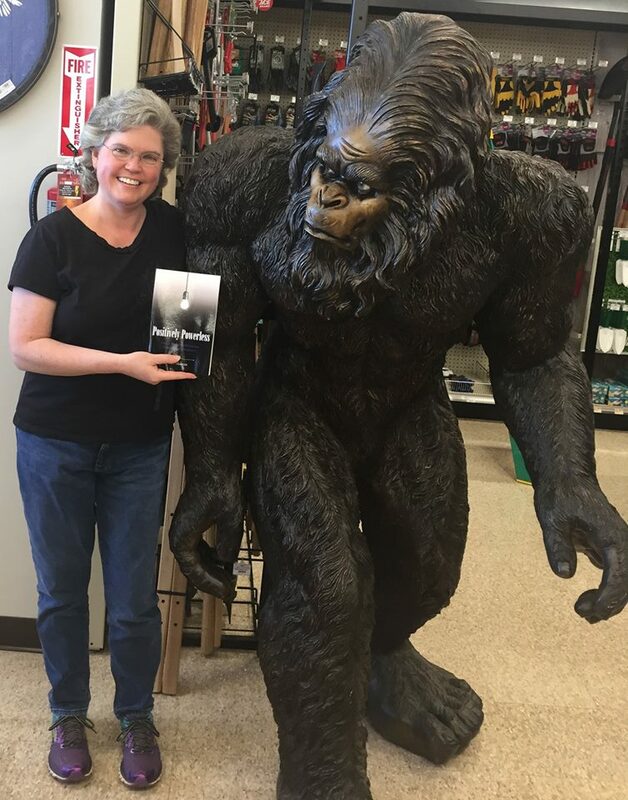 Bigfoot says read my book! Click “my book” at the top of the blog to learn more about: Positively Powerless, How a Forgotten Movement Undermined Christianity. P.S. Did you know there have been 50 sightings of Bigfoot in South Carolina since 1964? ?